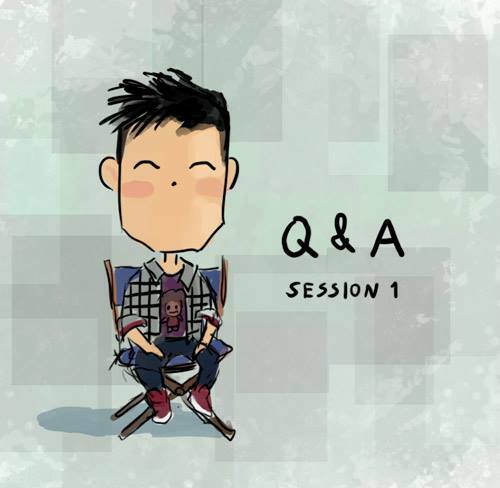 Here is a question & answer session I did on my Facebook page. Hope this will cover most of the questions people might have about me and how I work. These vidoes are super helpful, thank you for sharing and I look forward to more! Thanks for sharing your skill, it's very helpful to progress. Your work on the colors is amazing, I'm admirative. I love your tutorials. its very helpful. May I ask where did you get your colour palette in photoshop? Very good job ! A great inspiration for someone who's level 1 like me >< !! Thanks for sharing! Love your work!